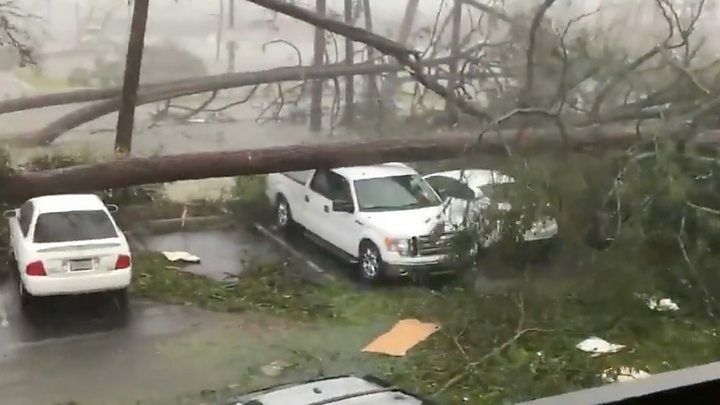 It was later reported that a child was killed when a tree fell on a home in Seminole County, Georgia, as Hurricane Michael continued to sweep across the south-east, CBS news reports. 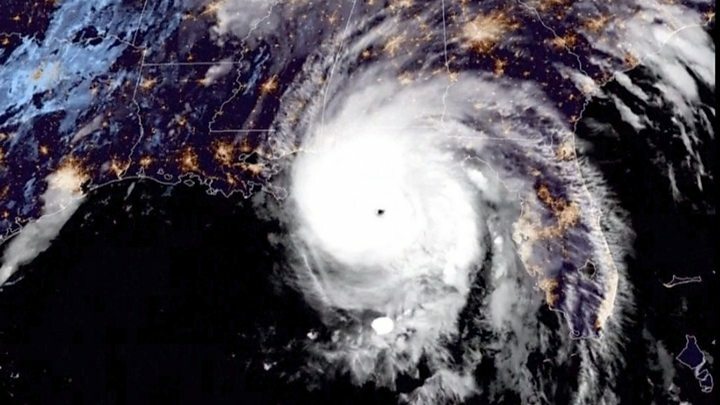 It was a category two hurricane by Tuesday, and a borderline category five – the highest level – on Wednesday morning. 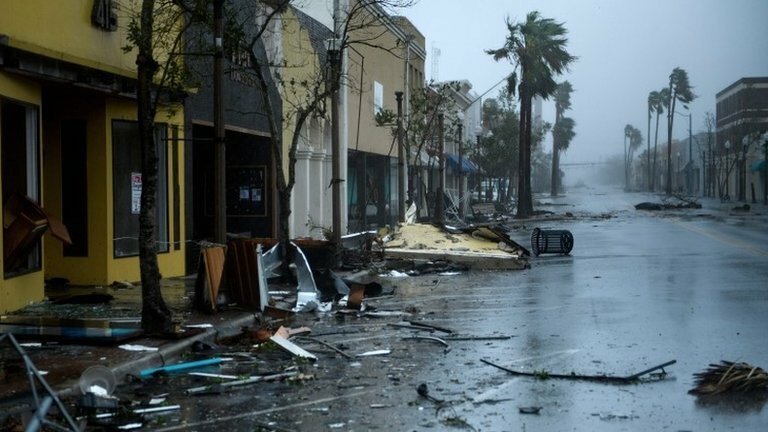 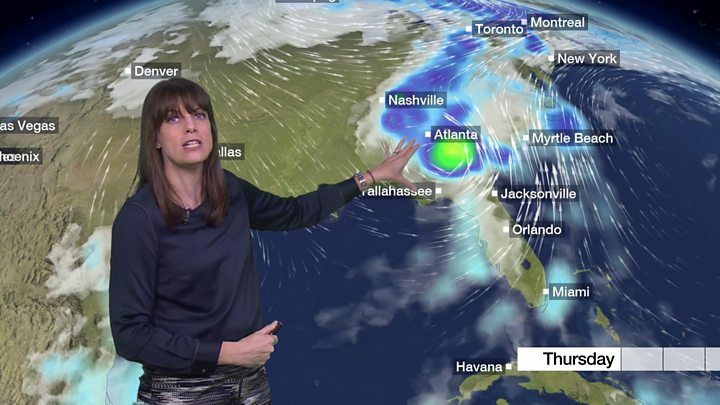 As Michael continues to move, the storm has already knocked out power to a quarter of a million homes and businesses, as power lines were smashed by falling trees.